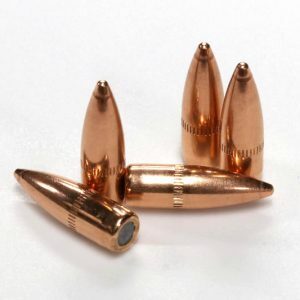 Sized to .429 FREE SHIPPING ON EVERYTHING WE SELL!! 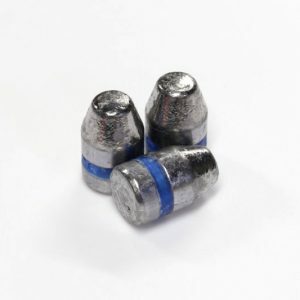 Perfect for reloading, 223 Bulk Bullets offers 44 cal 240 Grain RNFP in a 500 count, bulk package. 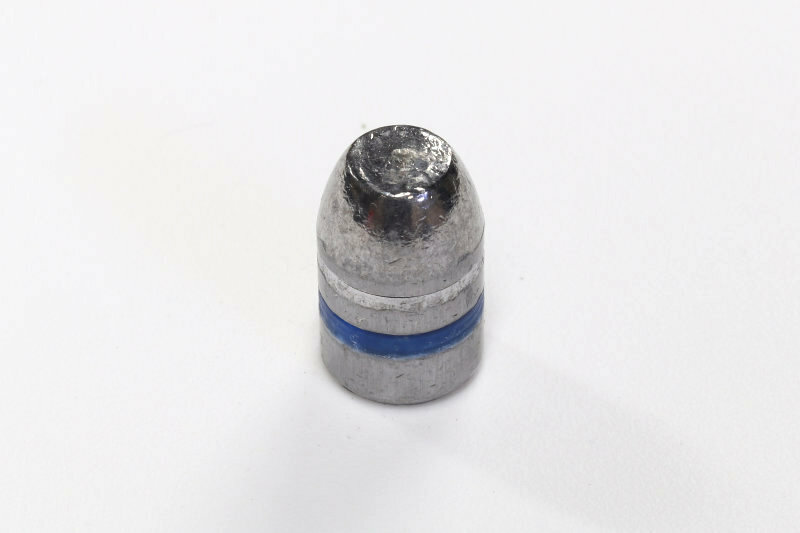 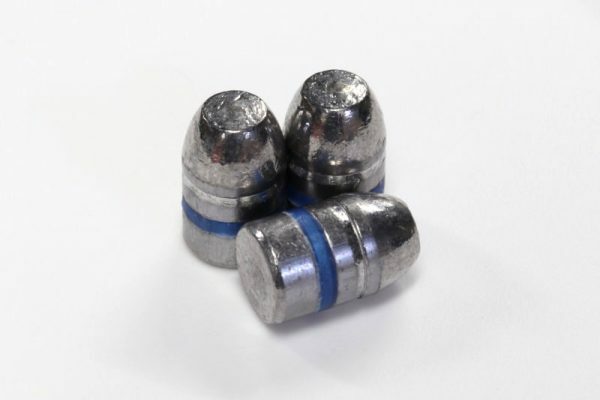 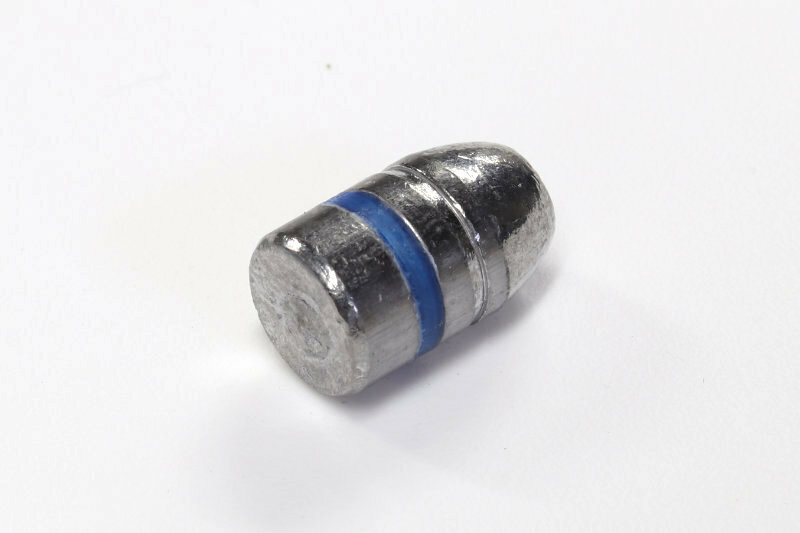 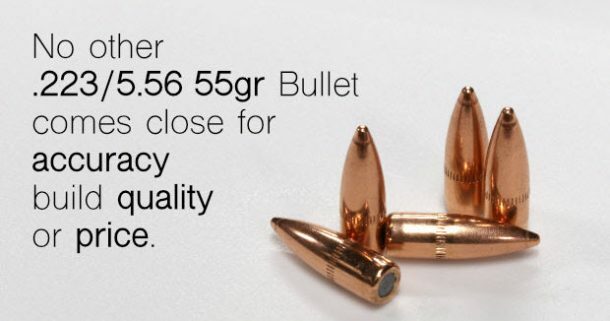 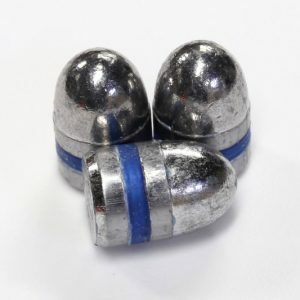 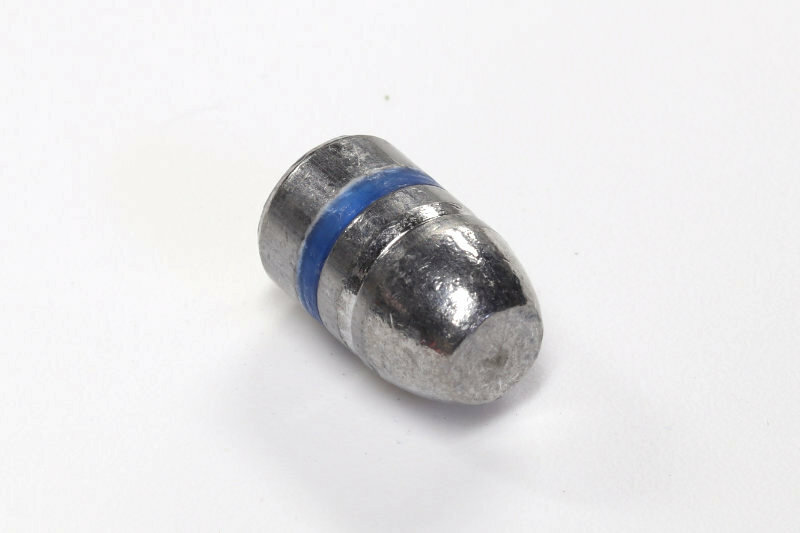 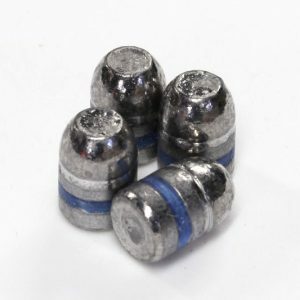 Sized to .429, these bullets are projectiles only, and not loaded ammunition.